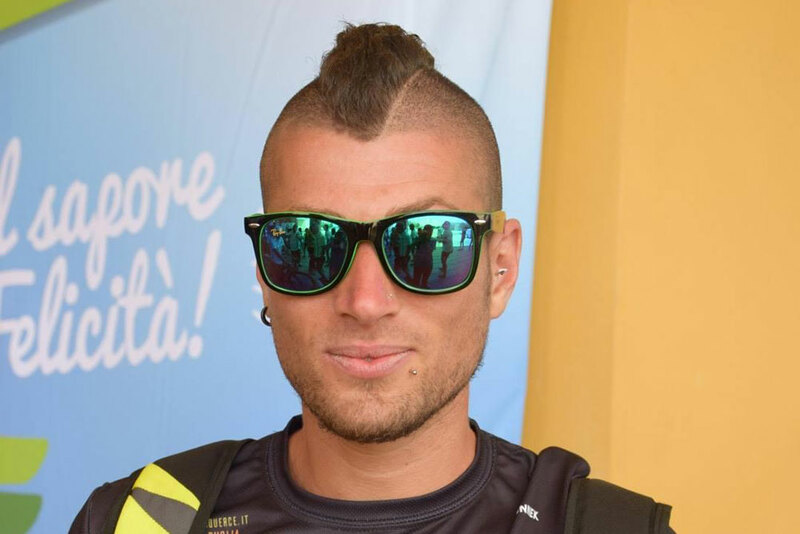 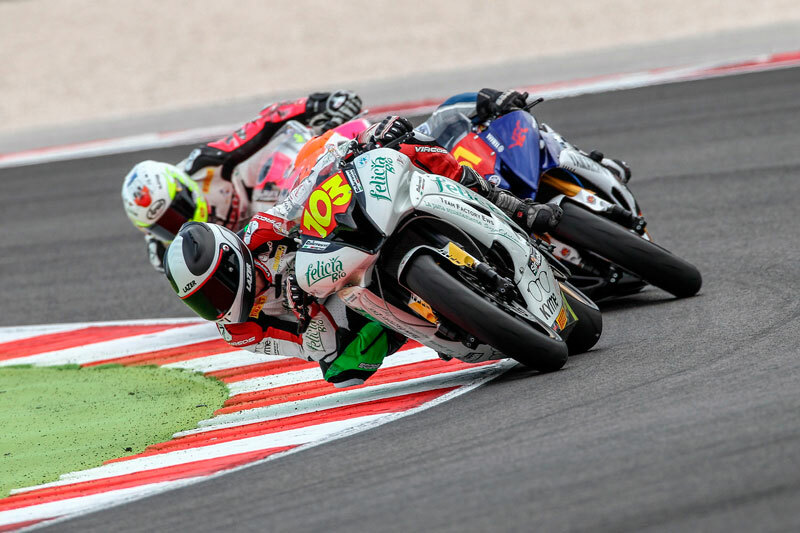 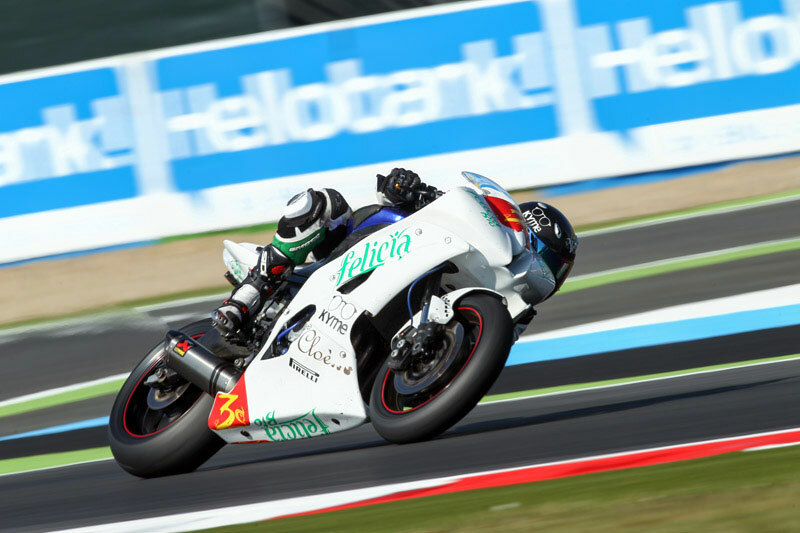 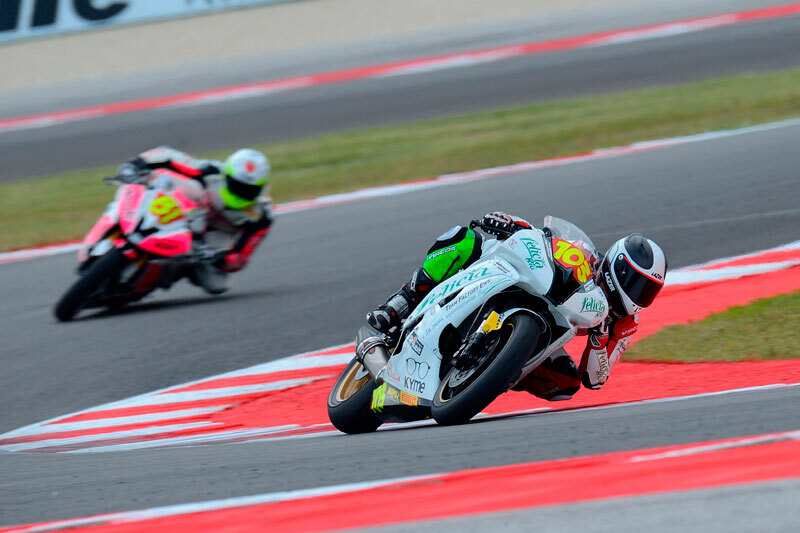 Felicia Bio is the official sponsor of Vincenzo Lagonigro, a biker who competes in the European Superstock 600 Championship and in the National Trophy 600 riding his Yamaha YZF. 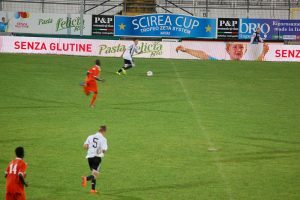 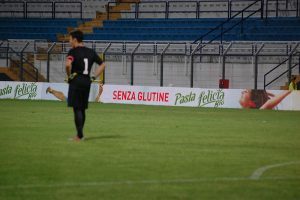 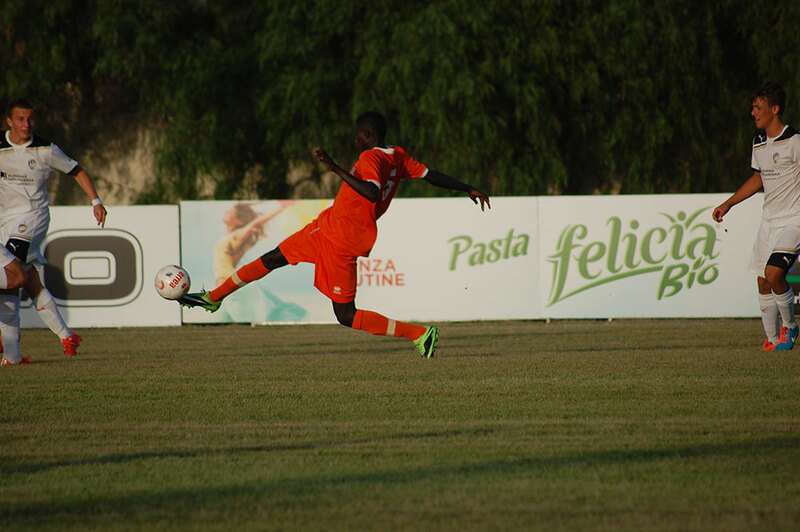 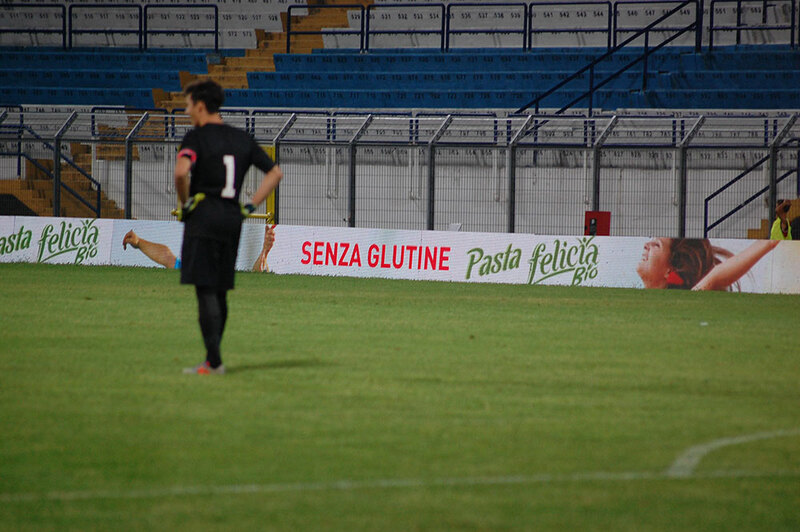 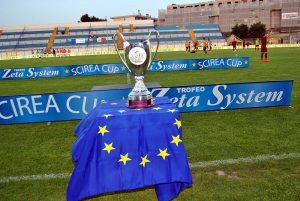 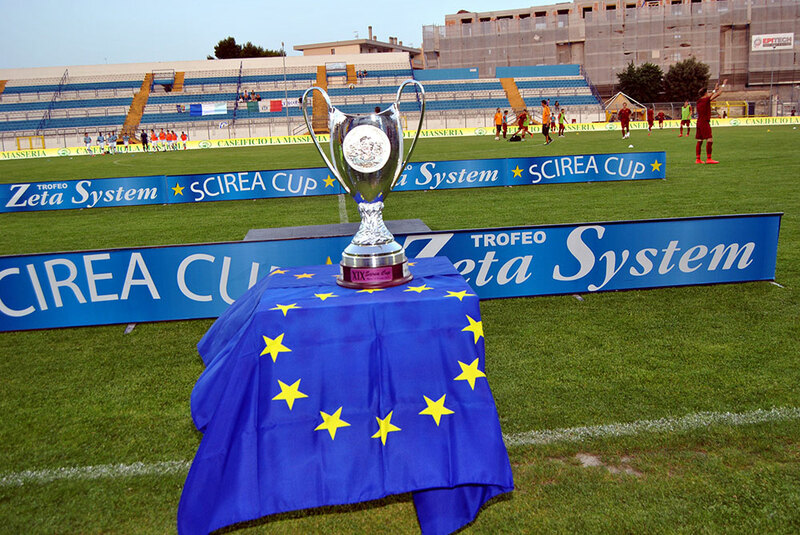 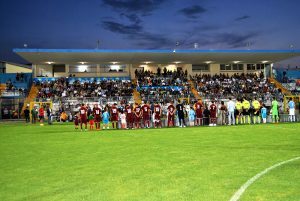 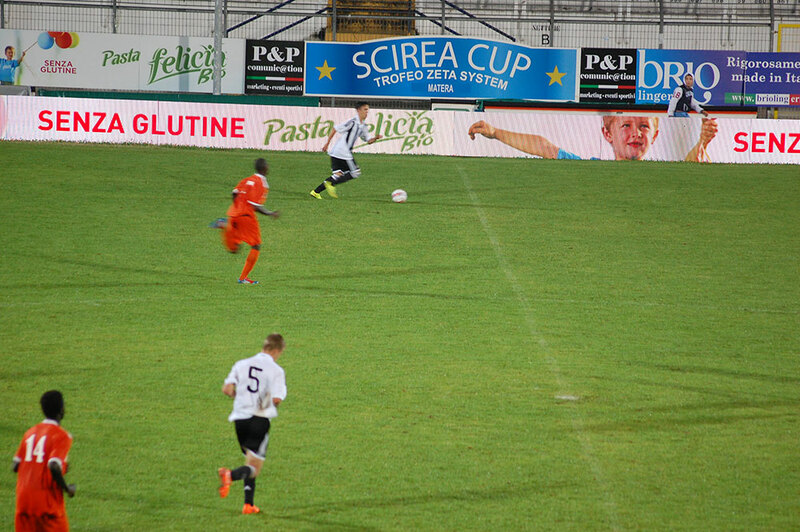 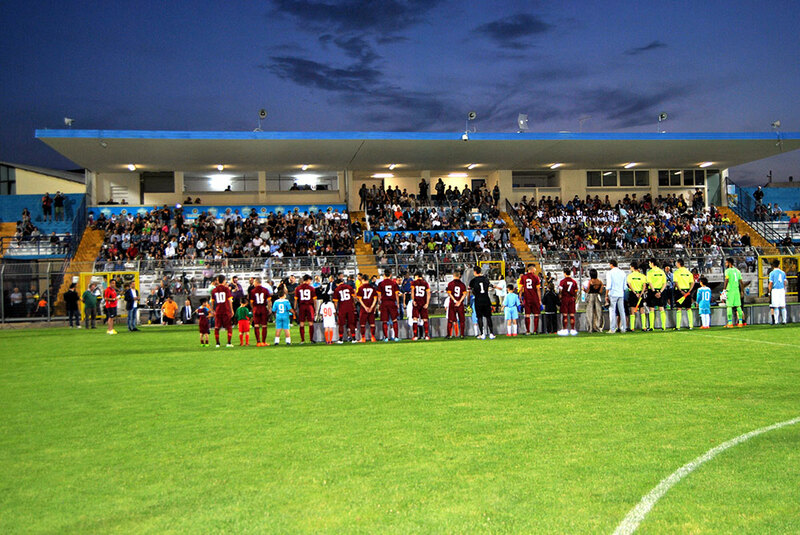 Felicia Bio sponsored the prestigious football event Scirea Cup 2015, which with its magic, its charm, its fascination, its simple and universal values, has always been an important occasion for young footballers and future champions. 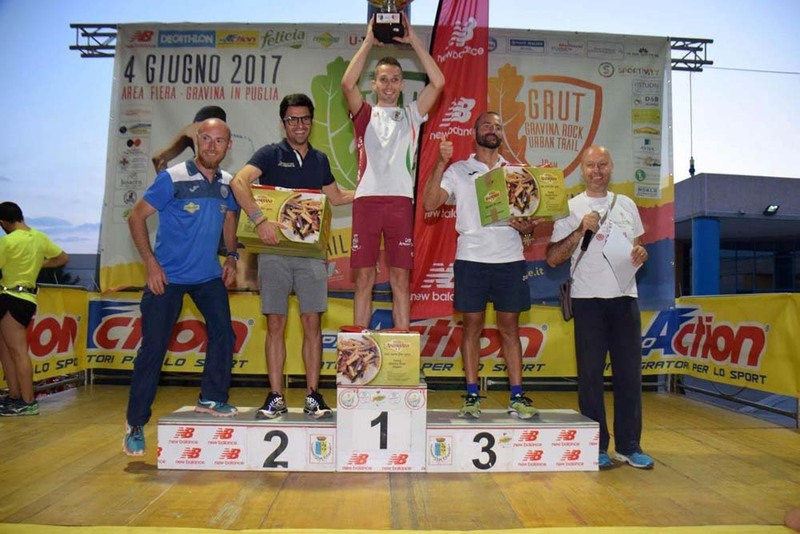 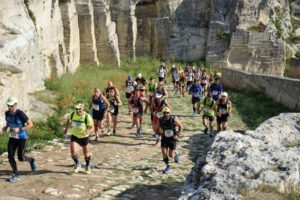 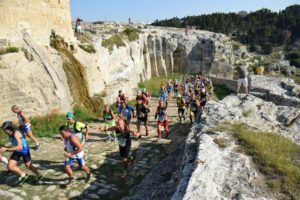 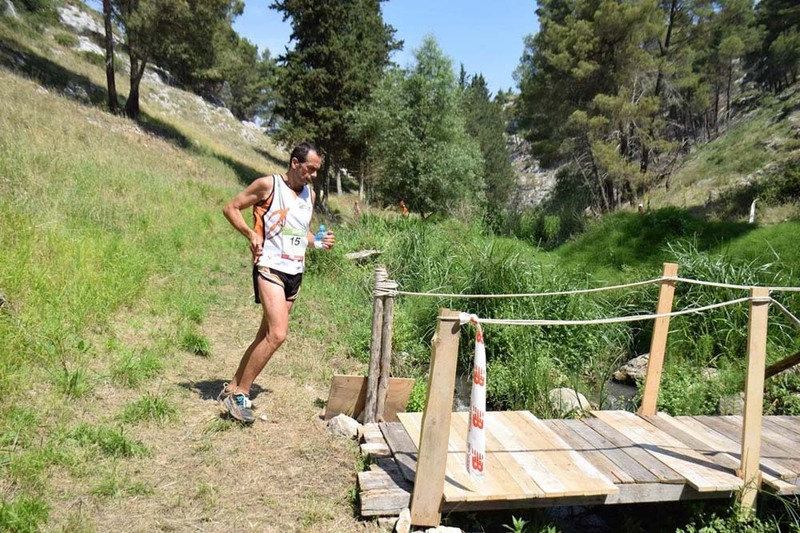 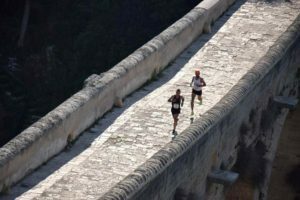 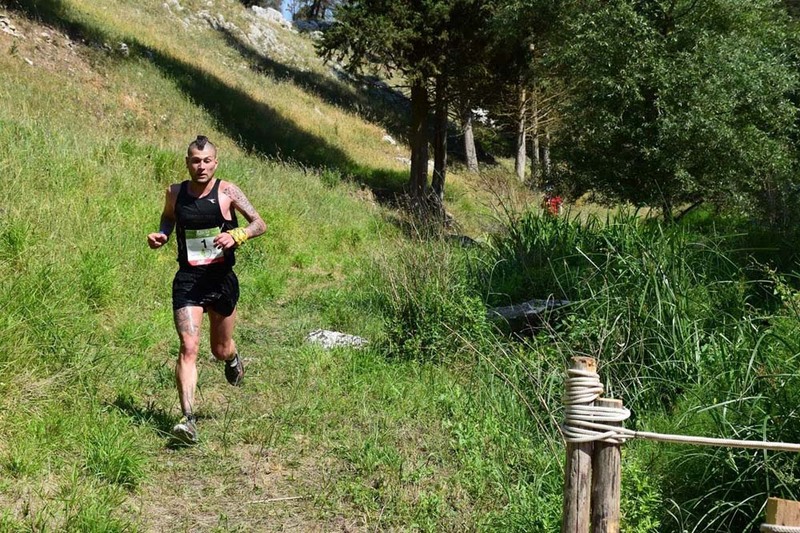 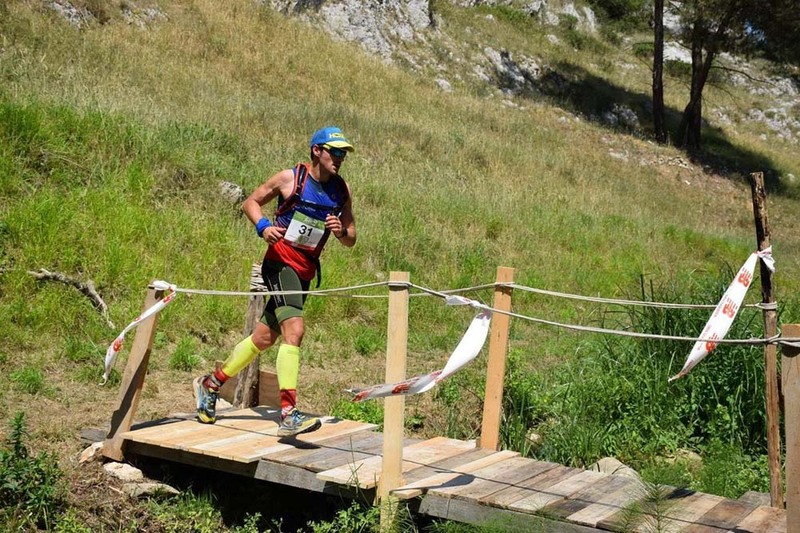 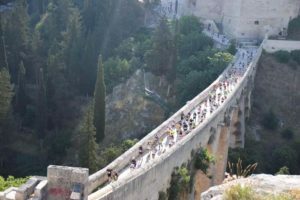 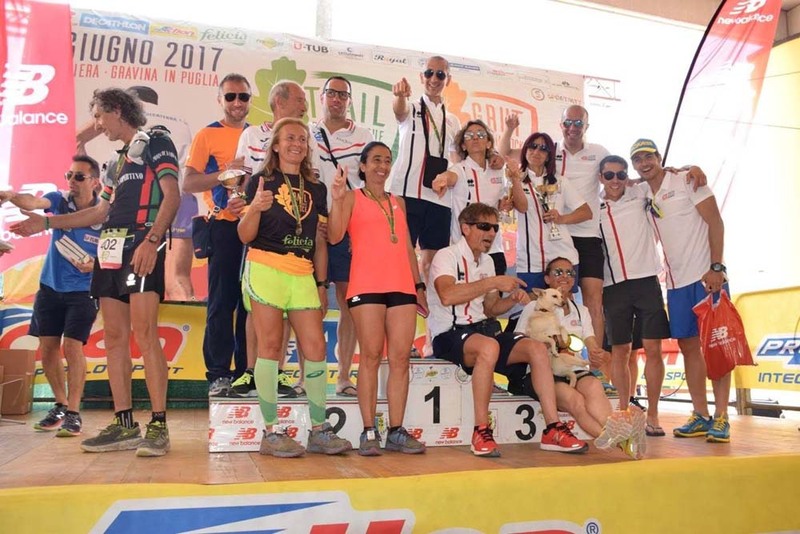 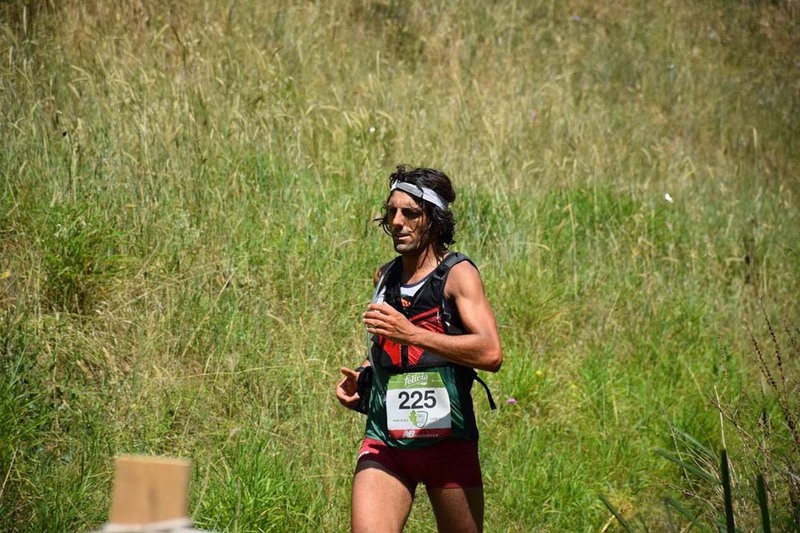 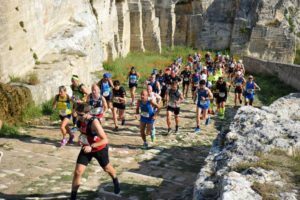 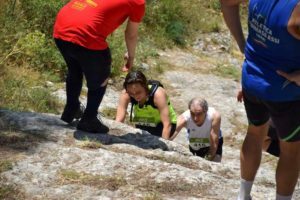 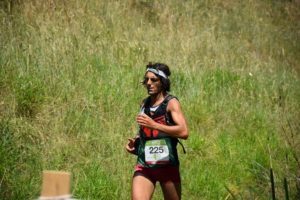 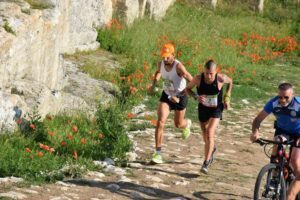 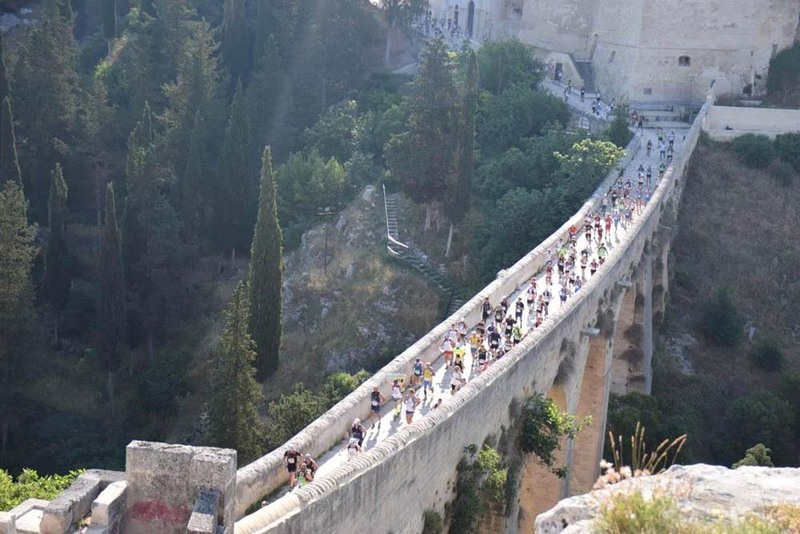 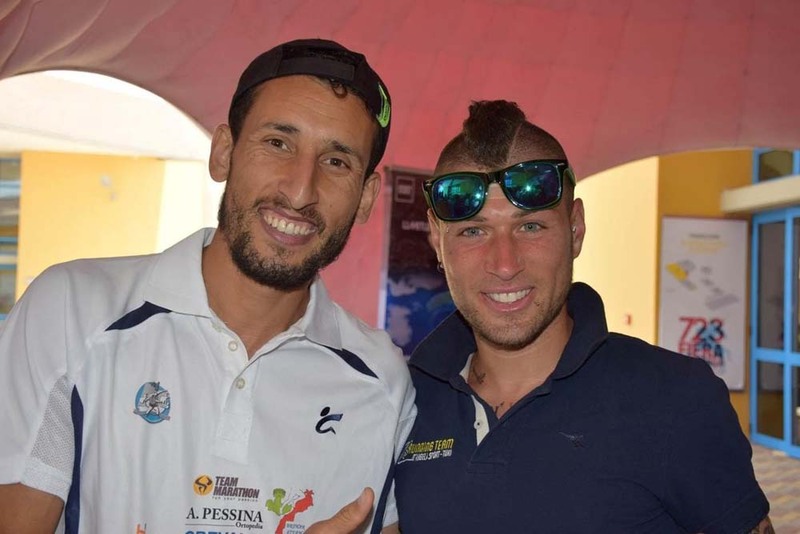 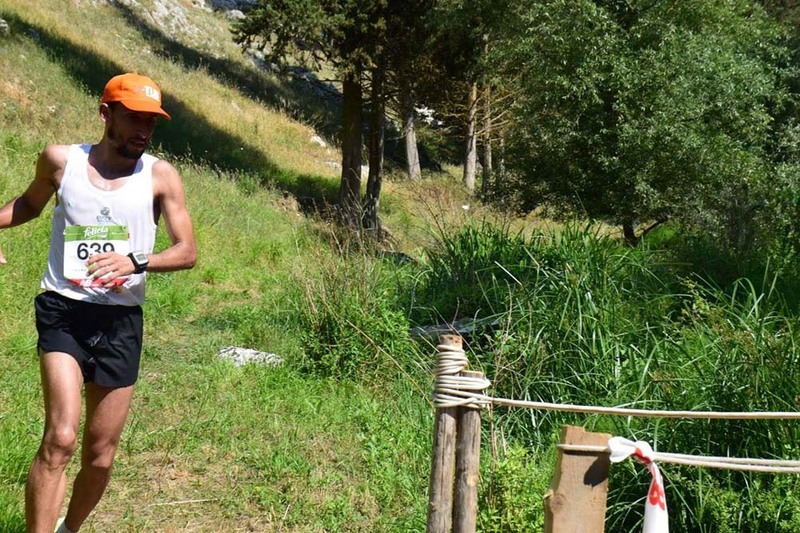 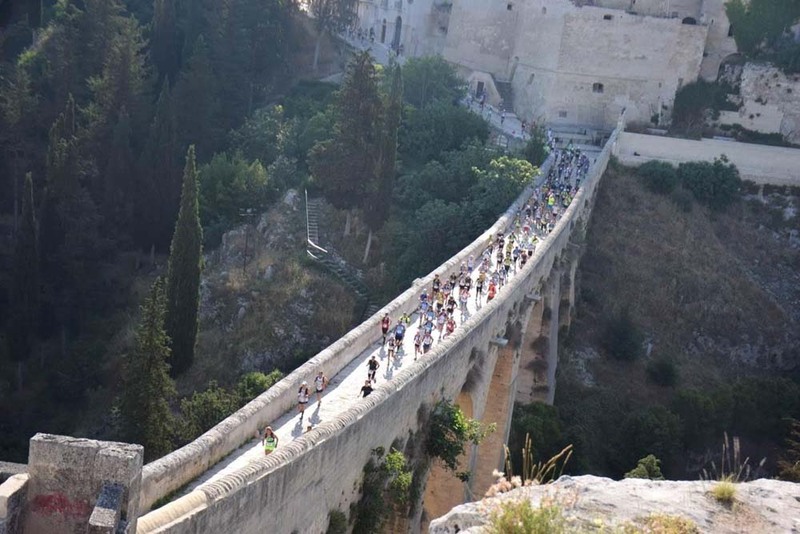 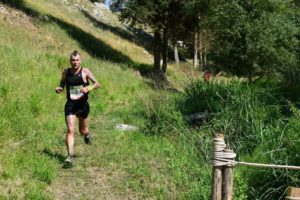 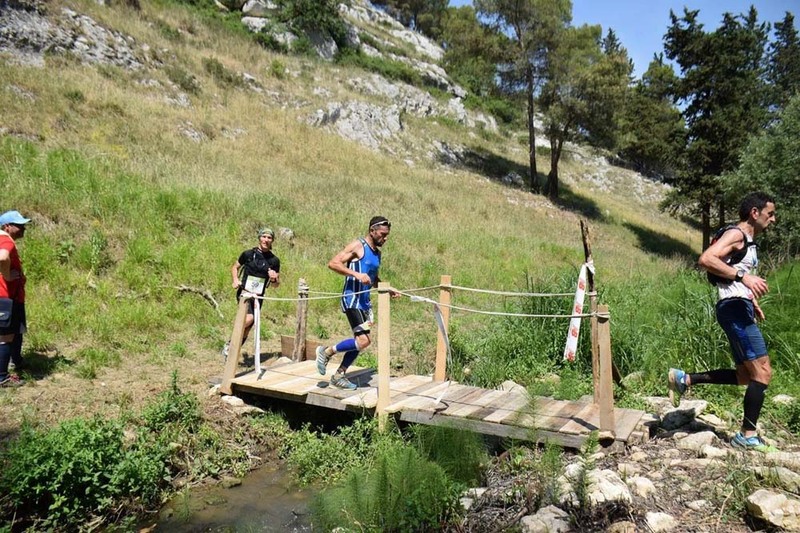 Felicia Bio sponsored prestigious event Trail delle 5 querce, which with its magic, its charm, its fascination, its simple and universal values, has always been an important occasion for young runners and future champions.